With his father dead and his business partner incapacitated, Peter Chandler inherits the leadership of a bank in economic crisis. 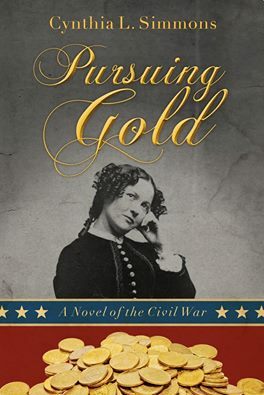 With only a newly-minted college degree and little experience, Peter joins his partner’s daughter, Mary Beth Roper, in a struggle to keep C&R Bank afloat while the Civil War rages around Chattanooga. Political pressure for unsecured loans of gold to the government stirs up trouble as tempers and prices rise. 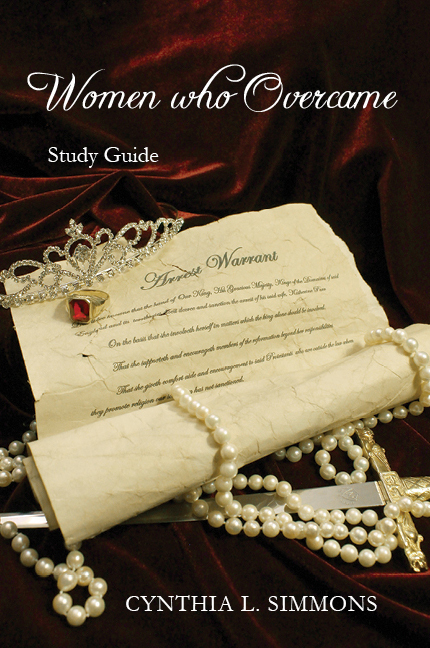 Their problems multiply when Mary Beth discovers counterfeit money with Peter’s forged signature. Can they find the forger before the bank fails? The two friends must pursue gold on behalf of their business, as they learn to pursue their heavenly Father to find hope and peace. Heartache and sorrow are part of life, but we admire the women who persevere despite the obstacles. In the book, Cynthia shares several of her favorite stories by dropping you right into history. 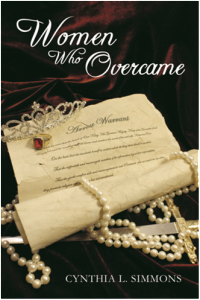 She also shares a snapshot of the trials she lived through as she began writing. You’ll enjoy the gripping stories and the triumphs. It’s great for anyone who loves history, or for anyone who needs encouragement. Endorsement: Women of today are no different that women of the past. We all share similar dreams, joys, fears, disappointments, and heartaches. Cynthia does an excellent job illustrating these timeless desires as she introduces us to the lives of inspiring women of the past. These stories are compelling, intriguing and encouraging. Many women Cynthia wrote about put their faith and trust in God who never wavered and was always with them despite their circumstances. May we too have the courage and perseverance to follow in their example and be women who overcome. Jessie Kirby, pastor’s wife of Grace Community Church. 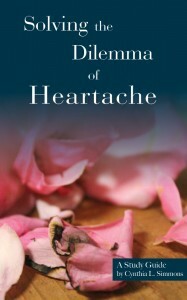 Solving the Dilemma of Heartache An excerpt of Women Who Overcame Study Guide. Christianity teaches about an all-powerful God who loves mankind, yet pain and suffering surround us. Why doesn’t God stop all sorrow? Is he truly love? These tough questions have driven some to abandon their faith. In this book, Cynthia assists the reader to find real answers i n the Word of God. This two week Bible study will start you on a journey to understanding and healing. Order here.